When you think of Nike, you immediately think of the sign and tagline which says “Just Do it”. So the brand the sign that you have assigned to your business is a unique identity of your business. It is always the best idea to have a logo, that logo is called trademark. It could be an image Or tagline or image with the tagline. It creates an image in the customers’ mind. A Person’s brain always identifies image quickly than the words, Therefore it immediately connects to your customers’ mind if you have your trademark. So how should you decide how your trademark must look like, Well that you will have to be creative and think of line which connects to your business objective your business idea, a sign which is easy to identify and connects to the name of your business. When you think of starting a new business it is best to have your trademark also. 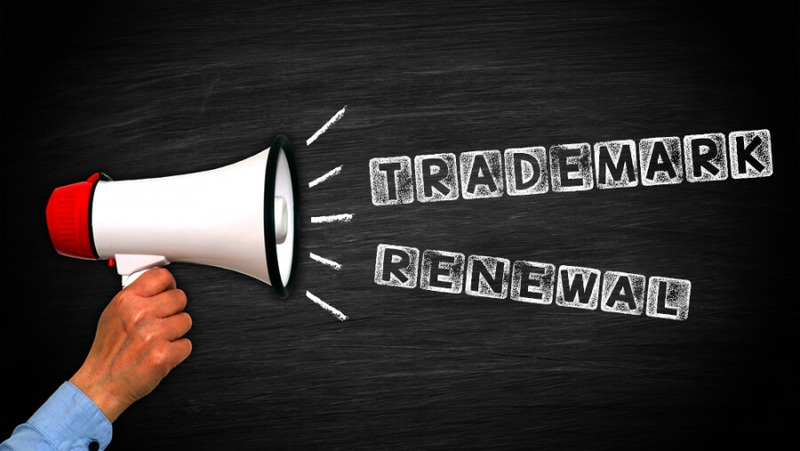 For already existing business, if you do not have trademark registration then you should immediately think of having a one. So now when you finally decide and create a trademark for your business important question is is your trademark registered? Because without registration for a trademark it will have no significance. In India, What does it mean to have trademark registration and what is the process of registration for a trademark? Well, it’s a simple procedure. You can get trademark registration done online. 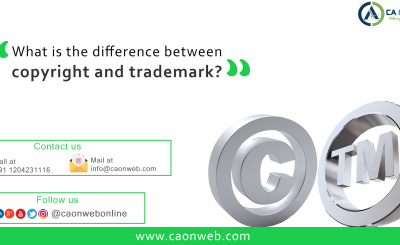 At caonweb, our team of trademark experts will help you get your trademark registration with ease. 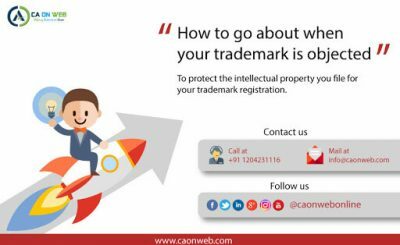 All you have got to do is reach out to caonweb.com, give us your business incorporation certificate and the trademark soft copy that you wish to register. We will fill up and submit your application and get your trademark registration finalized. About the cost that one needs to incur on registration for trademark, it will take 7500 including all taxes for Individual and if you are a company it will take 12500 including all taxes. 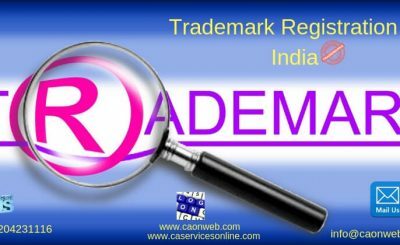 So get your trademark registration done by our trademark experts at CAONWEB.COM. Reach out to us. Summary: Creating a unique identity through trademark is a smart way to create a success story for your business.